Hot off the press! 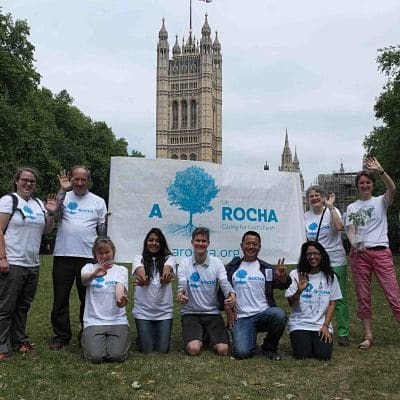 We have compiled an exclusive little gallery of Images from A Rocha UK’s participation in the Climate Coalition lobby at Westminster yesterday (Wednesday 17th June). Photos by Clive Price. Full report to follow…enjoy! Supporters and staff from A Rocha UK will join forces with people from every walk of life to protect the planet. 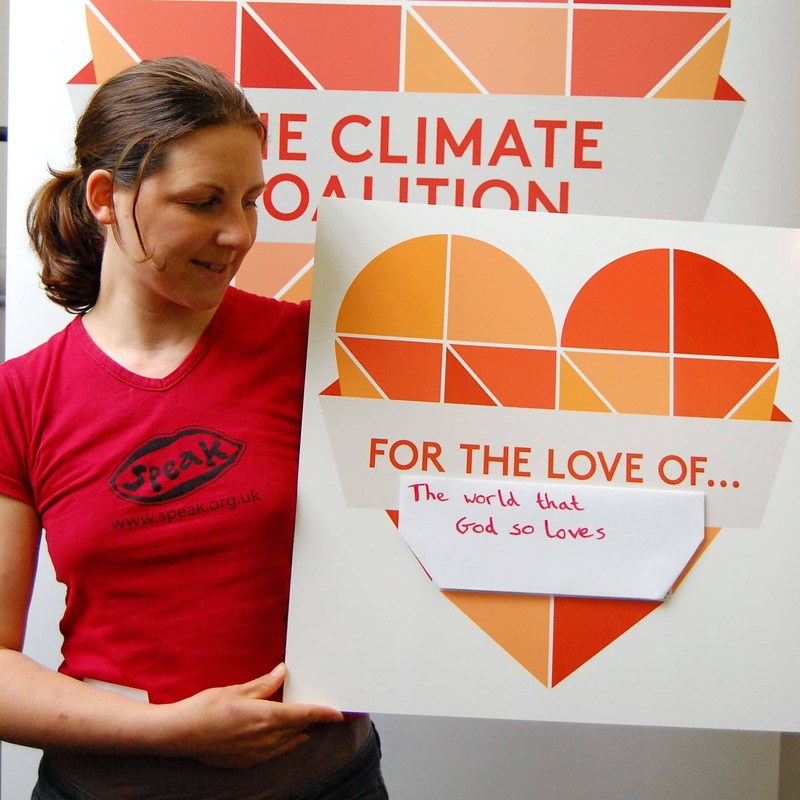 They will descend on Westminster this month for Britain’s biggest ever climate change lobby. Anglers, bee keepers, snowboarders, surfers, doctors, nuns, priests and farmers will unite for Speak Up For The Love Of on 17th June. They will call on the new Government to act on climate change. Everyone will meet with their constituency MPs face-to-face on the embankment outside Westminster. They will explain why they want Parliament to hold back CO2 emissions and build a cleaner economy. 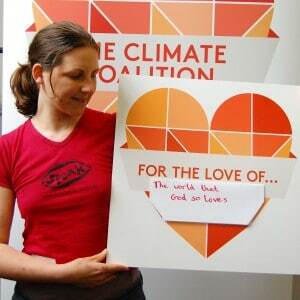 As a partner in the Climate Coalition, A Rocha UK will have its own stand at the Emmanuel Centre. Churches And Theology Director Dr Ruth Valerio will lead the service at the Emmanuel Centre. Coaches are being organised from across the country. Those who need transport can email Libby, and check updates for a list of available coaches. If supporters have any other questions about the day, wish to let A Rocha UK know their time of arrival, or would like to help run the display stand, they can email Stephen Drury. Download your ‘lobby guide’ here.